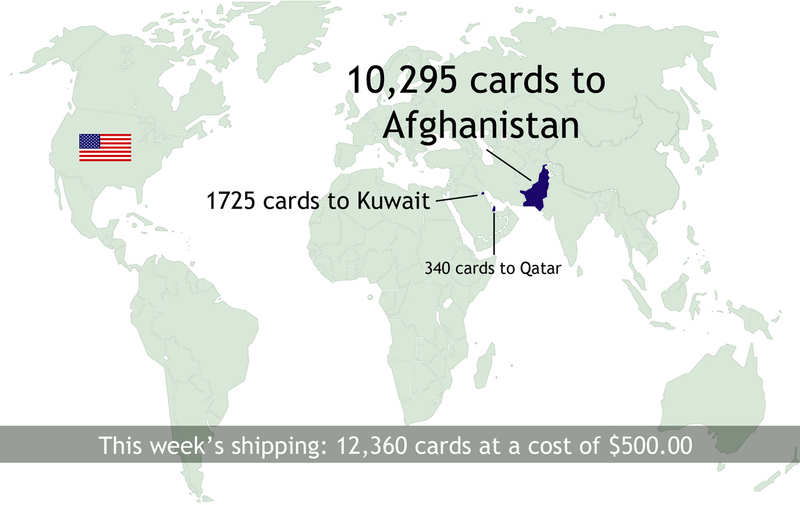 This week, we shipped 9965 cards at a cost of $457.85 -- and that after how short we were on cards! Thanks to all who helped us get the waiting list down to 8 units of heroes! Happy Thursday! 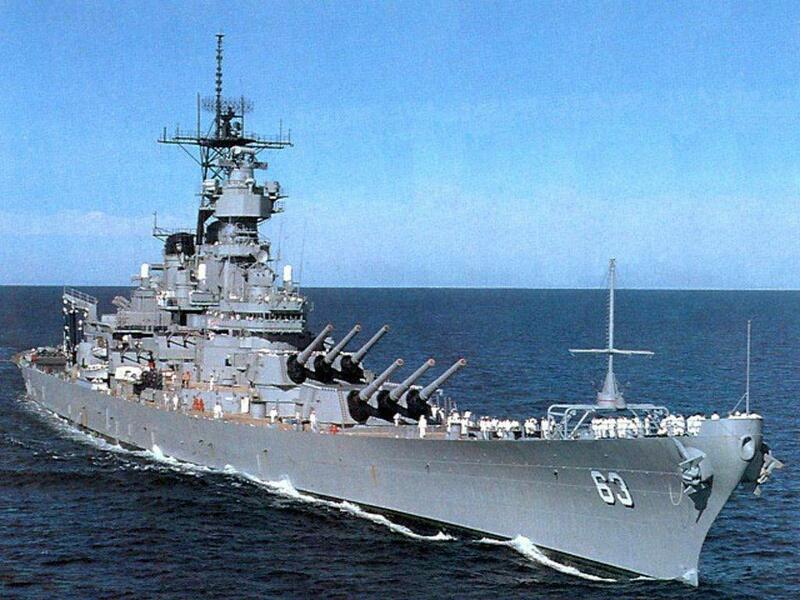 I'm so excited to report our numbers went up a bit this week....hooah! 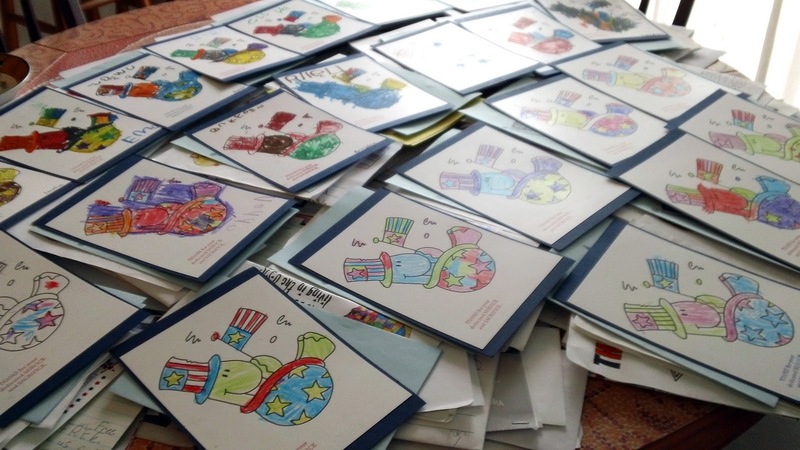 We received 8,398 cards - which is close to what we had received for the whole month of January before that - - thank you to everyone stepping up to keep our boxes going out! PS Don't forget OWHtv tonight! Many thanks to all this week's donors! The Charity Wings Live from CHA online event* is 2/3 sold out; from what I gather, you pay a fee, they send you a project kit that you make throughout watching all their videos from CHA. You get a discount if you sign up with friends. It is a fundraiser, so the profits should be going to whoever they are fundraising for this first quarter - which now will not be OWH. If you missed the Facebook announcement, I'm asking OWHers to stop voting. The contest rules changed as of yesterday, and robovoting is obviously taking place - so we're just going to pull out of the contest, save our sanity, and go back to what our real focus should be: making cards. And now....your Mailroom Monday report! We shipped out 39 boxes, and in the west coast's case, that was the very very last of every card on the shelf! Please read this post for more information. I am so very excited to present you with our Annual Review celebrating our accomplishments in 2011! 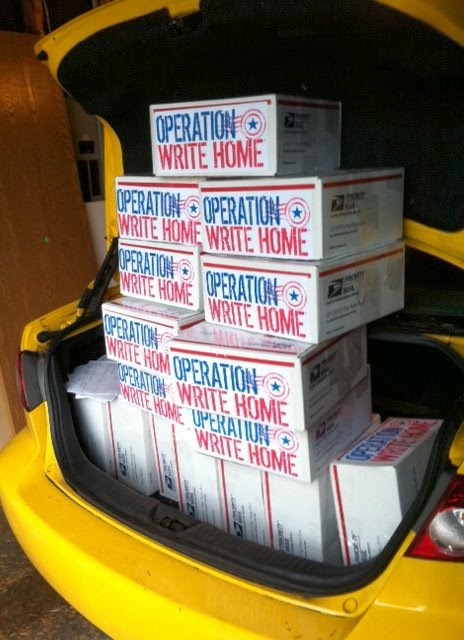 Our gratitude for your amazing support is not only from those of us at OWH—myself, our volunteer shippers, our board of directors—but from our heroes themselves. Just spend some time on the Hero Blog and soak in the thanks in their own words! As I spent time reviewing the data from the year, and remembering back to so many wonderful things that happened for us, I was truly humbled by all that has come our way. And the numbers may be impressive, but each one of the numbers represents people—and our people, both our donors and our beneficiaries, are the best. In no way did I ever imagine this little project started on a message board and a blog would grow this way, or engender the passion in so many people with such big hearts. 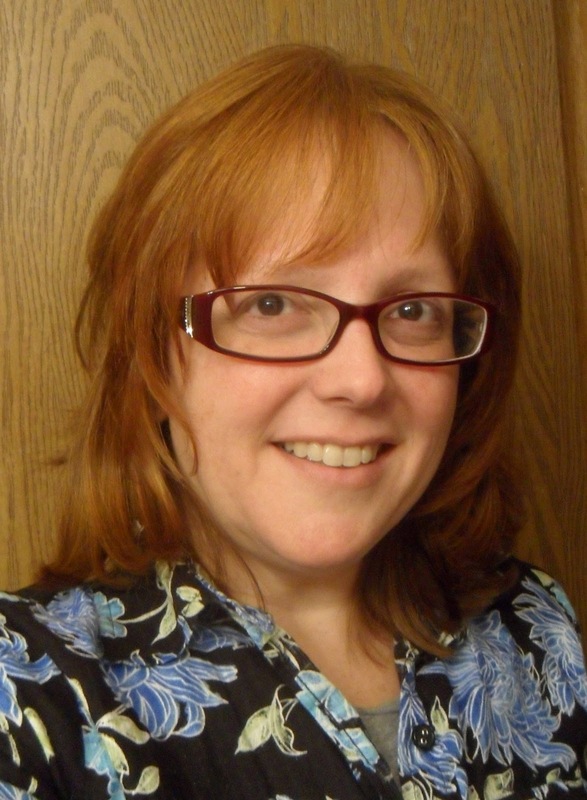 Just last night, I was interviewed for Paper Trey Ink's podcast, and as the hostess' questions brought up answers of such scale — I could hardly believe it myself, even though I've lived through it. Who would be able to imagine just how many cards are made and donated every week? Or who would guess how many heroes - about 200 units served at any given time, every 6 weeks - we would be keeping up with? Or that all the costs would be so generously donated for shipping, postal supplies, triage tools and materials, website maintenance - plus our adventures at the Craft and Hobby Association tradeshow? The support of individuals and companies is nothing short of amazing - and it's an honor to see how America has stepped up to serve those who so bravely serve us. So...please accept my heartfelt thanks. And keep on with your own personal mission, joined with ours: helping our heroes keep in touch with home...one card at a time, until they all come home. 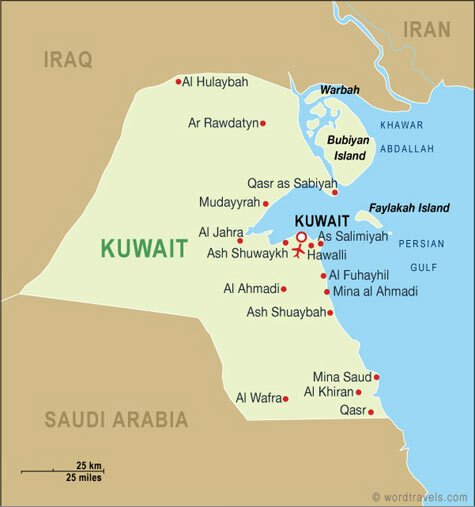 Please enjoy this graphical review of 2011 - and be sure to share the link with others! Thanks to those sending in cards this week! 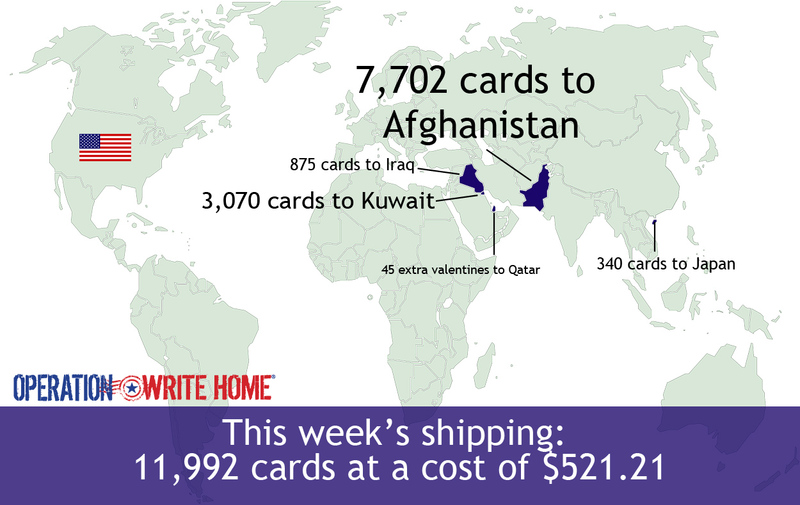 Our list is short, for two reasons - one, we have a shipper on vacation; and two, we're getting so few cards right now! West coast has seen 3 mail days in a row with no boxes at all :( Our heroes need you, ladies! Many many thanks to these folks for their wonderful help this past week! This week our volunteer shippers packed up and sent out 45 boxes of cards to our heroes! We always slow down a little after the holidays, though the requests increase during December - so we have a long waiting list growing. After the holiday blitz of AnyHero mail, we're also starting to run out of letters to include in our boxes! The stacks aren't as big as they ought....so if you're able to help your shipper out by including some AnyHero letters, please do! PS Don't forget to VOTE! Happy Thursday everyone!! Today I wanted to show off this superspecial pile of AnyHero mail from Beekman Elementary and Jr High - these letters are really going to make some heroes SMILE! Many thanks to all of you who also donated cards, letters, and funds this week....you all make our shippers smile every day at the mailbox :) Speaking of mailboxes - don't forget, postage is going up January 22nd. Get your package in the mail before then and save 50cents on your USPS package! This past week, the first week of the new year - OWH shipped 44 boxes with 12,360 cards at a cost of $500.00....thank you to everyone who makes this possible, both crafters and financial donors alike! The return of the vlogs! Welcome to our very first Thankful Thursday post of 2012! 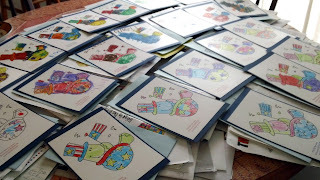 These are some of the best posts I (Sandy) think we ever put up...they may not be filled with visual inspiration for you, but each Thursday gives us the chance to provide a wonderful shout out across America for all the wonderful cards and donations sent in! Thank you all!! Thank you to this week's wonderful donors!!!! Mailroom Monday: January 2, 2012! 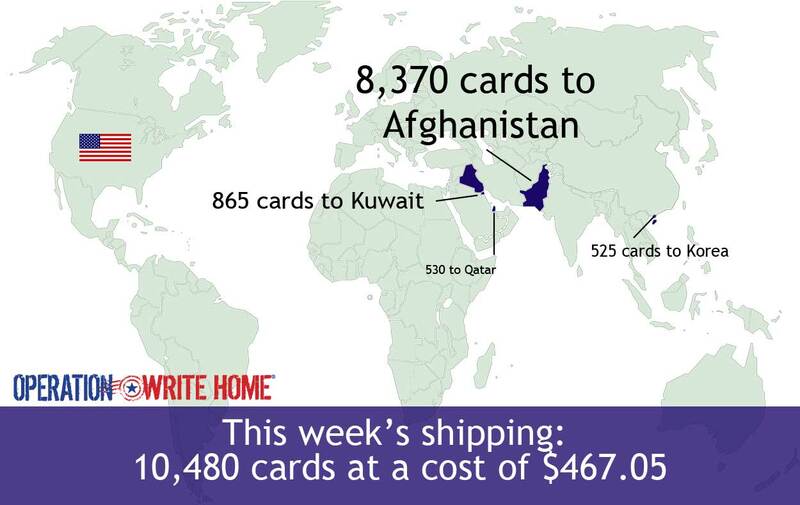 This week a whopping 62 boxes with 17,595 were mailed out - at a cost of $754.90! Yeeeeehaw! We finally had enough valentines to ship in earnest! Thank you to everyone who came through at the last minute, our heroes and their families will be so happy! One of the next tasks ahead of us (at least ahead of Sandy!) is setting up the automated receipt summaries for 2011; stay tuned in the next two weeks for one to arrive in your inbox, if we have your email address. The annual report is also in progress - and will be posted here by the end of January!